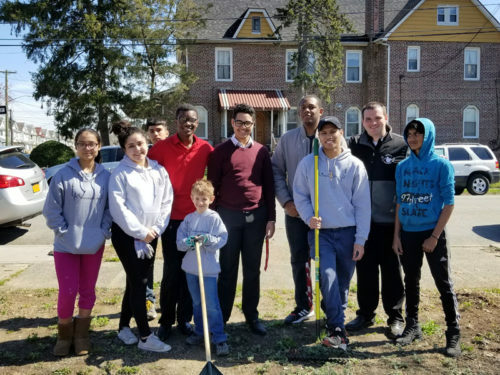 The youth group from Incarnation honored Earth Day, April 22. 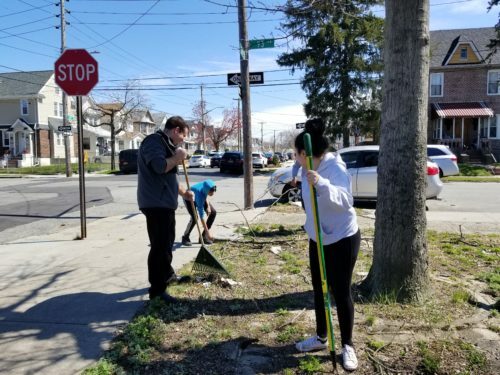 One day after participating in Brooklyn Catholic Youth Day at St. John’s University, the teens took to the local streets close to their Queens Village parish and did some spring cleaning for mother nature. Most of the rubbish on the streets were from the winter storms. But by the end of it, a total of six bags of trash and branches were collected thanks to the youth.